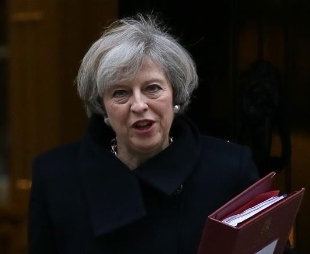 British Theresa May suffered her first major defeat as prime minister Wednesday night after a rebellion by a group of her own MPs. 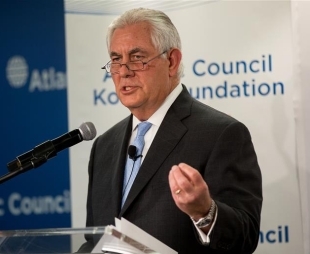 Washington's top diplomat Tuesday expressed willingness to talk with the Democratic People's Republic of Korea (DPRK) without precondition, indicating a softening of the hawkish U.S. stance though the White House publicly remained unrelenting. 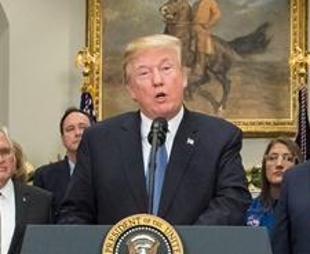 U.S. President Donald Trump on Monday signed his administration's first space policy directive, formally directing the U.S. space agency NASA to send astronauts back to the moon and eventually Mars. 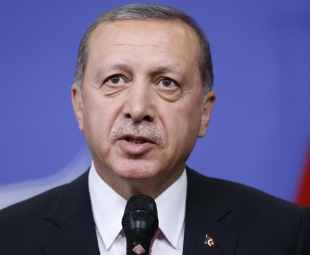 Turkish President Recep Tayyip Erdogan on Sunday dismissed the U.S. recognition of Jerusalem as Israel's capital as "null and void." 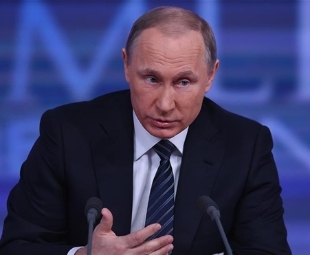 Russian President Vladimir Putin announced Wednesday that he would seek a new term in the presidential election next year, which analysts say that he is almost certain to win easily. 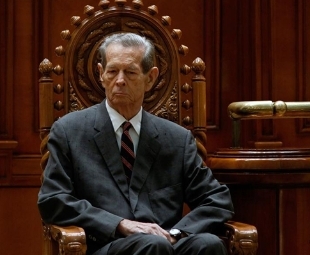 Romania's former King Mihai I died on Tuesday at the age of 96 at his residence in Switzerland, the Romanian Royal House announced in a statement. 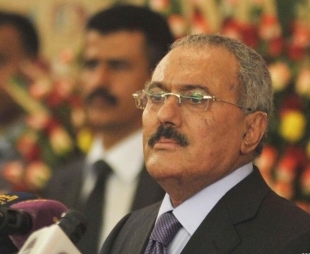 A senior Houthi official confirmed to Xinhua on Monday that former President Ali Abdullah Saleh, his nephew, relatives and the general secretary of Saleh's party were killed. 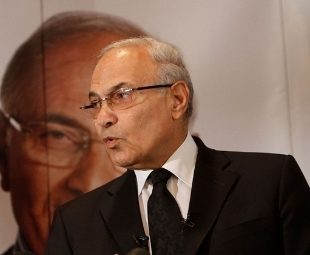 The former Egyptian prime minister Ahmed Shafiq has denied reports that he was kidnapped, in a phone interview on live TV. 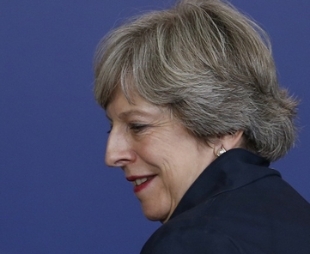 ritish Prime Minister Theresa May and her senior ministers remained tight-lipped Wednesday over the amount Britain will have to pay to leave the European Union. 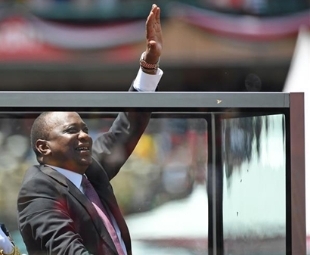 Kenyan president-elect Uhuru Kenyatta took the oath of office on Tuesday, promising to prioritize unity in his second and final five-year term.